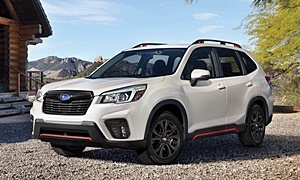 Recent new Subarus have had some infotainment system and electronics problems. Generally good reliability. Eventually you might develop some engine problems because of their tendancy to burn oil and ruin head gaskets, but it is too soon to know because it is a 2019 model.